Research in Developing Countries is one of our four partnerships areas. The Elsevier Foundation Green and Sustainable Chemistry Challenge awards projects that use green and sustainable chemistry solutions to tackle some of the developing world’s greatest challenges whether in water, sanitation or energy. The Research without Borders module with the African Journal Partnership Program pairs African health journals with leading biomedical journals from the US and UK to build editorial skills through journal mentoring and training. 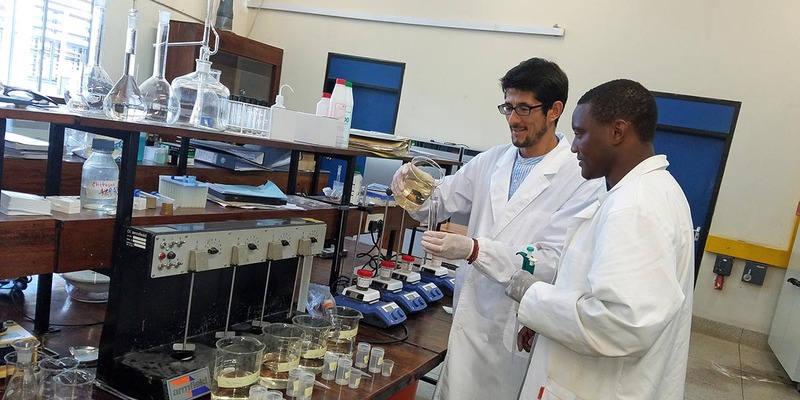 The TWAS North South Collaboration in Sustainability boosts the creation of sustainability science in developing countries, supports sustainability themes at annual conferences and offers travel fellowships for PhDs and visiting professors. The Librarians without Borders program supports Research4Life trainers, promotes strong health sciences information capacity and assist librarians – through technological infrastructure and access to quality information. Research4Life e-learning Program is led by Food and Agriculture Organization of the United Nations. The program aims to equip existing and potential users of the Research4Life programmes with the knowledge and the skills required to access and use the information effectively and efficiently.